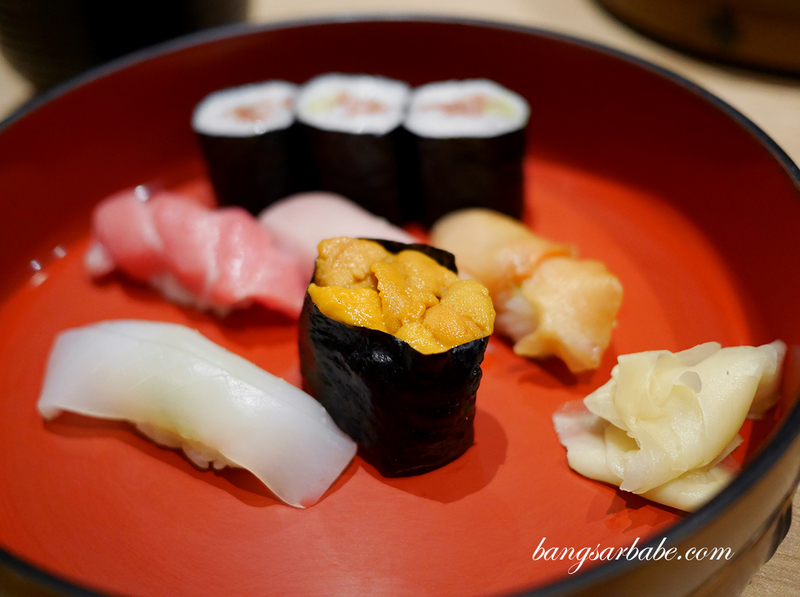 Kame Sushi in Desa Sri Hartamas is small yet cosy – a popular dining venue for Japanese expats and a non-menu policy (omakase). Forget the standard Japanese restaurant menu, as what you eat at Kame depends on what the chef (Mizukami Masahiro) feels like serving on that day. 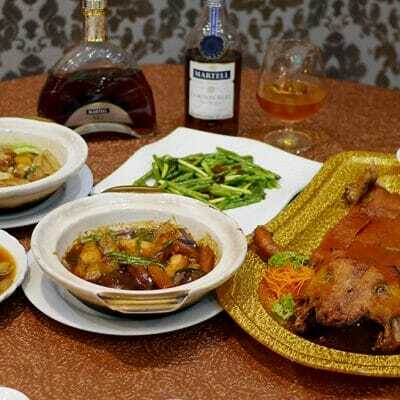 Call it a dining adventure, and one that ranges between RM150 to RM300 per person. Sake is optional but ideal, if you want a full Kame experience. Reservation is a must as the place packs up quite quickly even on a weeknight, so do call ahead to book a seat. 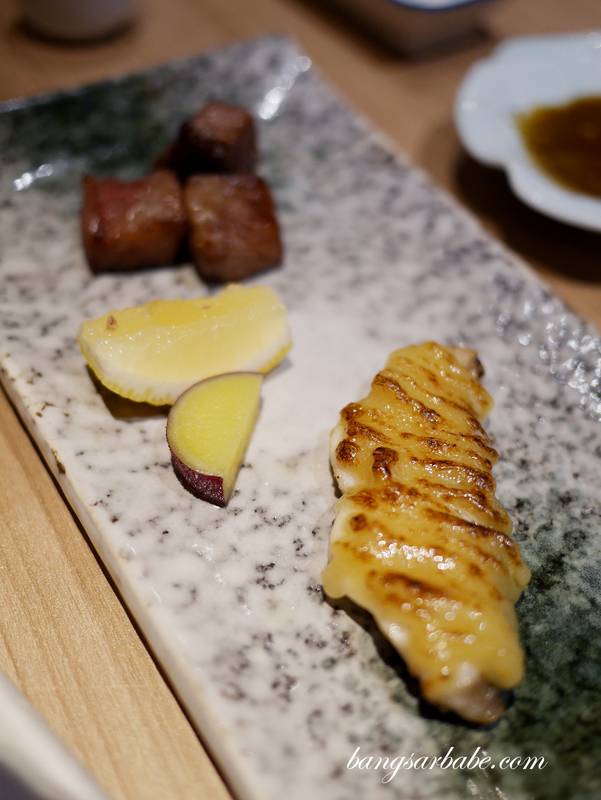 We got the RM300 omakase course, which included a fugu (puffer fish) sashimi, served with wasabi and a ponzu dip, fresh scallop and squid, and following that, a generous amount of sea urchin. 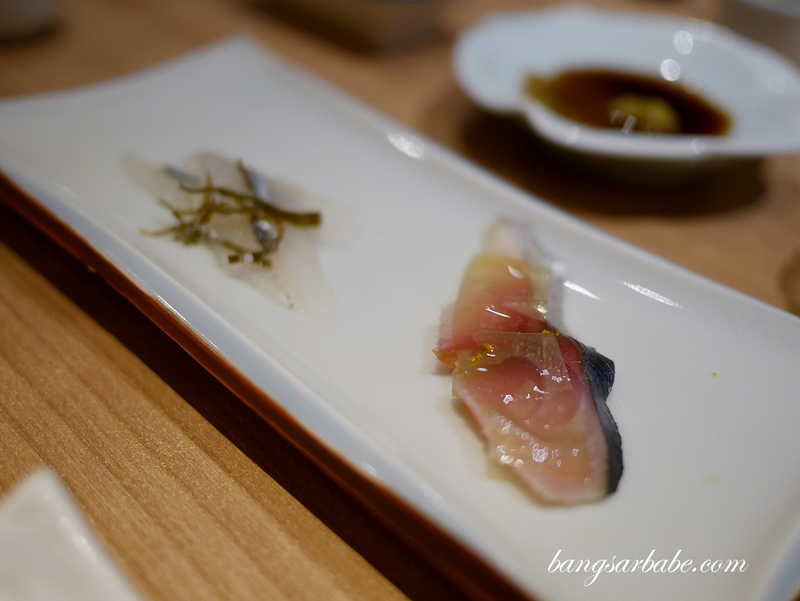 Fish was the main highlight in our omakase, as the course that followed soon after was also a fish – mackerel, if I’m not mistaken. 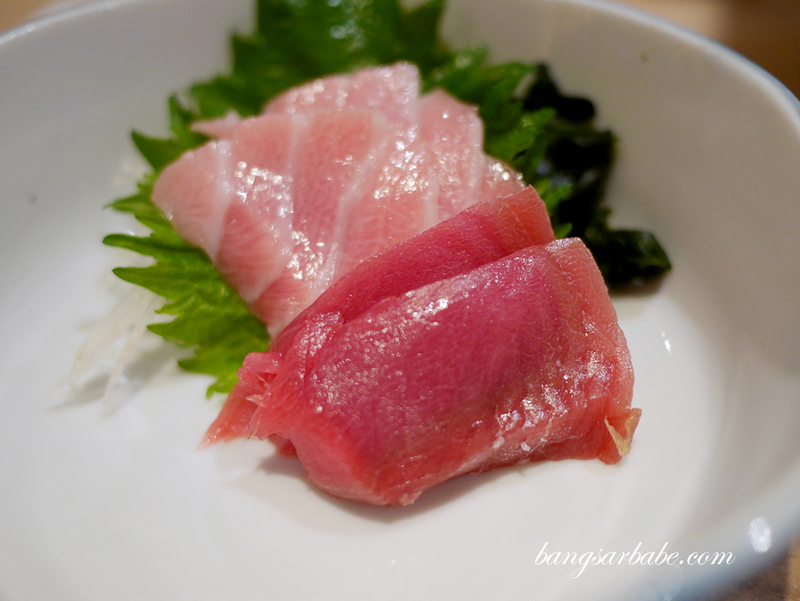 The ootoro (tuna belly) and tuna sashimi were incredibly fresh and the belly, almost buttery. 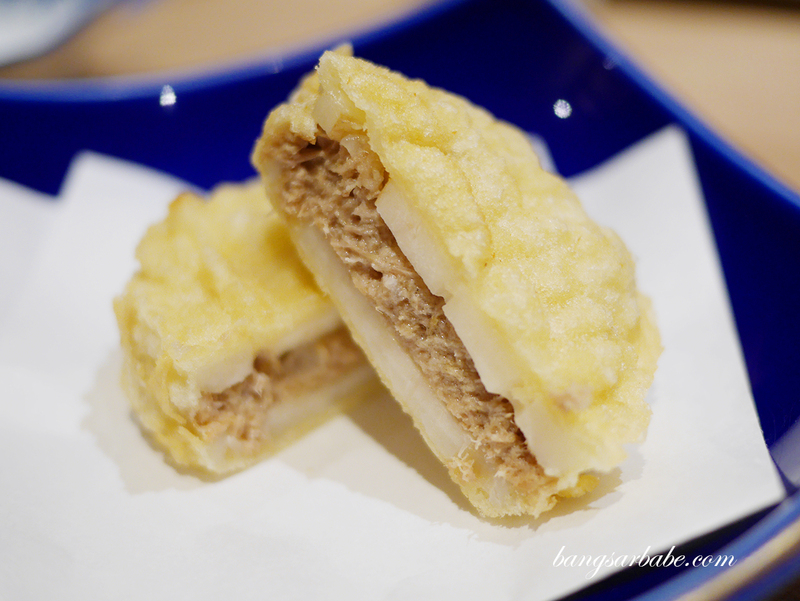 Do opt to eat the tuna slices first, before moving on to the belly. Because it’s good to “ascend” to gastronomical pleasures, rather than descend from there. 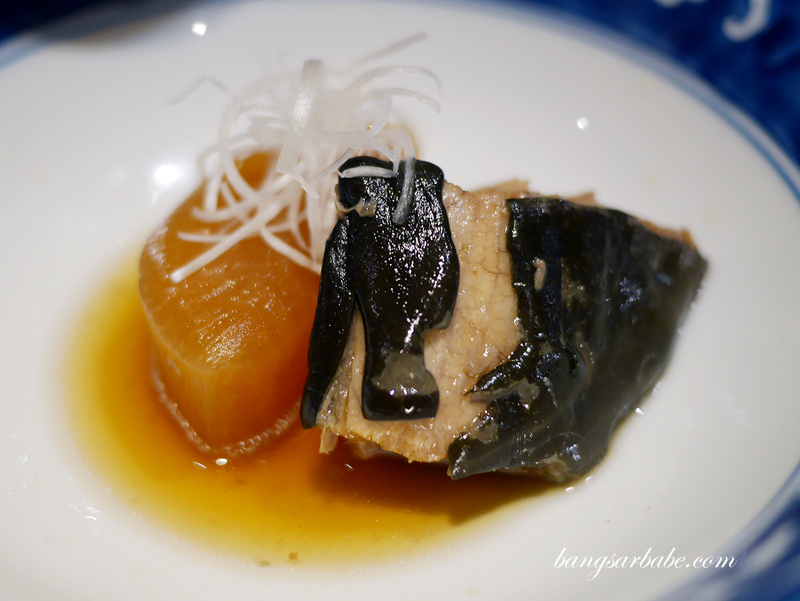 The cod and wagyu beef course was one of my favourites in the omakase but I wasn’t as bowled over by the braised daikon with tuna jaw. The deep fried lotus root with meat filling wasn’t particularly memorable either but I enjoyed the sushi platter that was served next. This was well made and tasty, without any wasabi or shoyu. 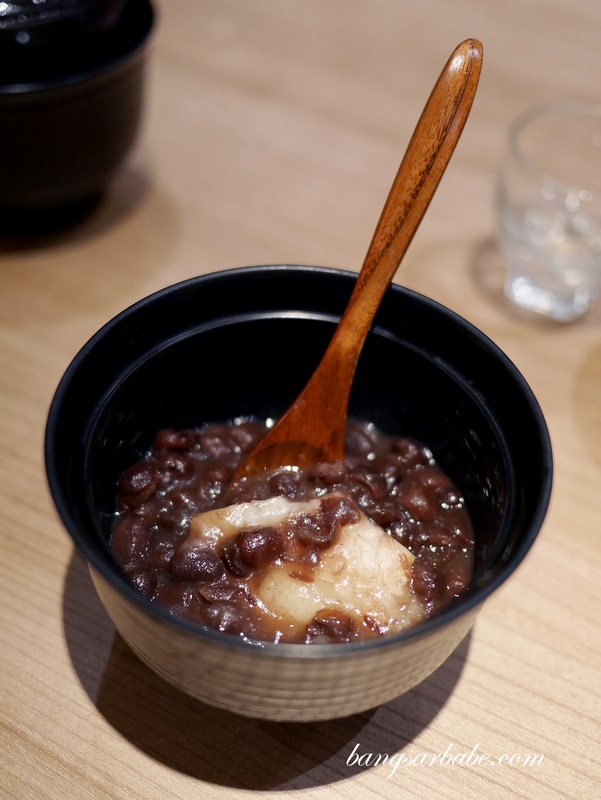 Dessert featured red beans (azuki) with mochi – not quite my cup of tea I’m afraid. 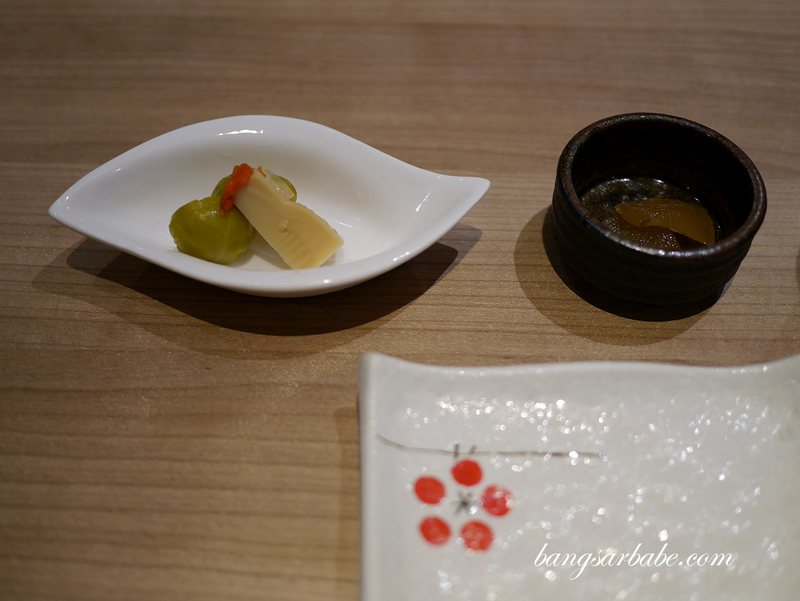 While I thought the meal at Kame was generally good, I would have liked a bit more diversity among the dishes. Perhaps a bit more beef. Then again, that’s just my personal preference. 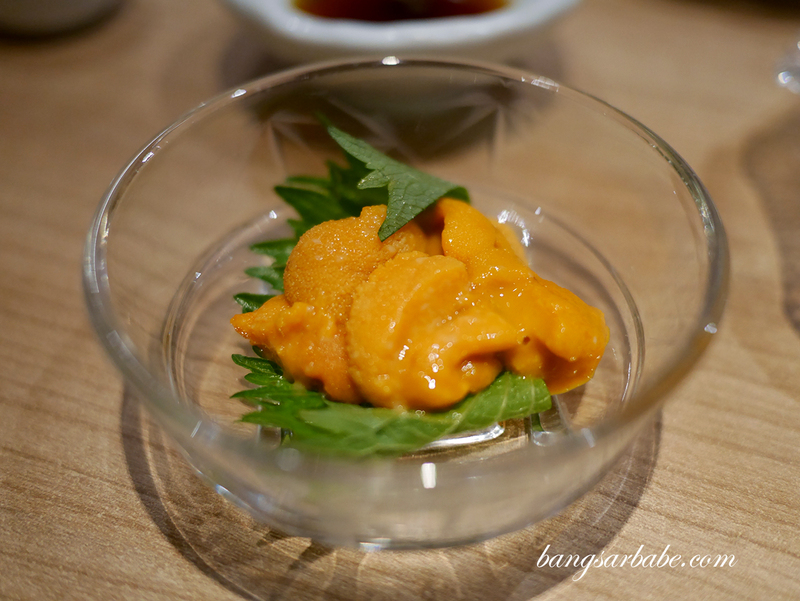 Verdict: If you’re looking for a decent Omakase meal, this is one of the options. 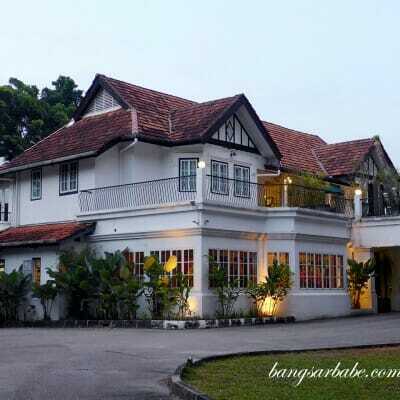 Expect to fork out at least RM250 for a good course.